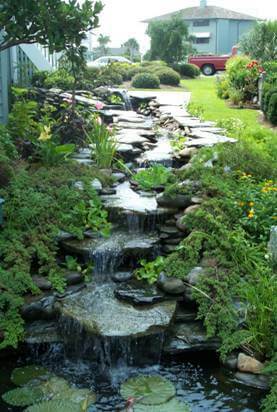 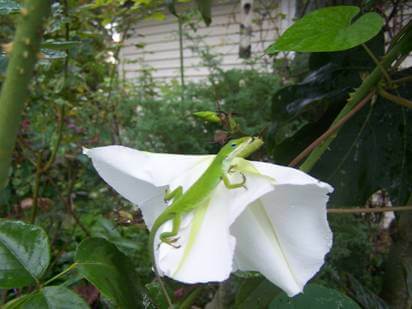 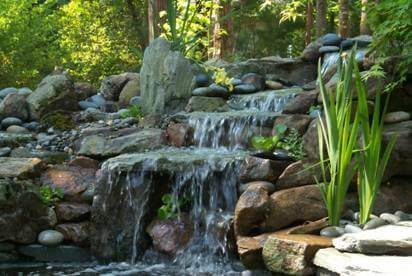 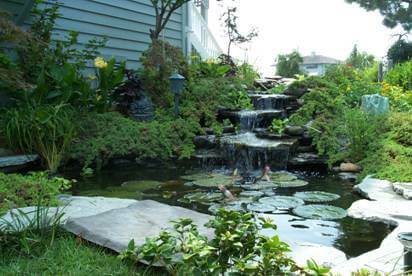 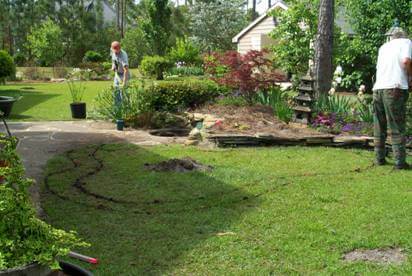 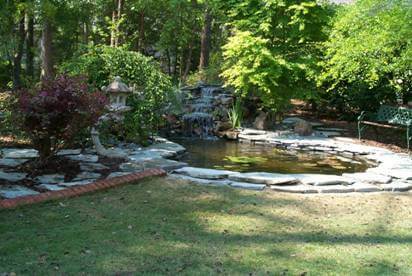 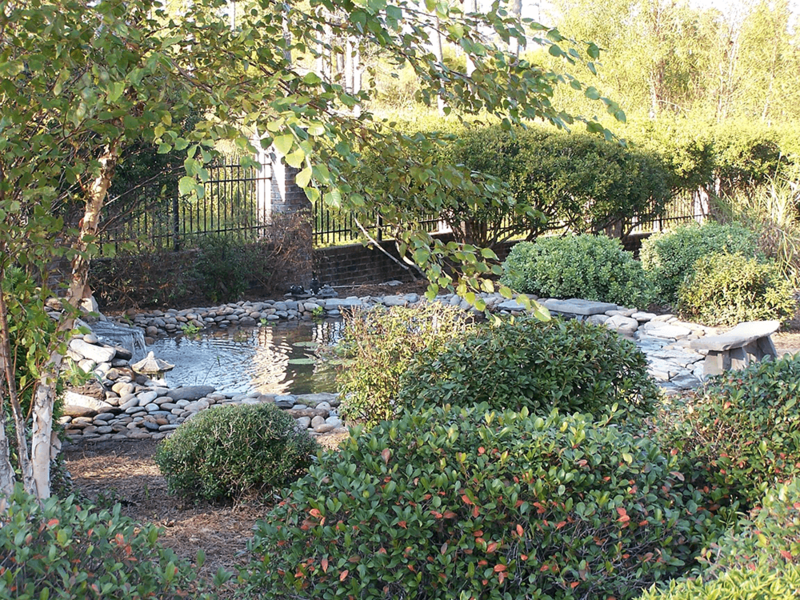 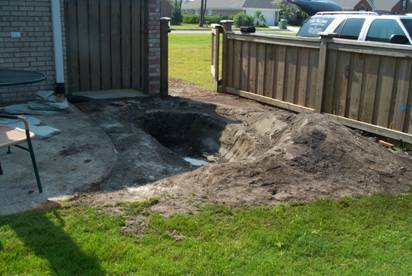 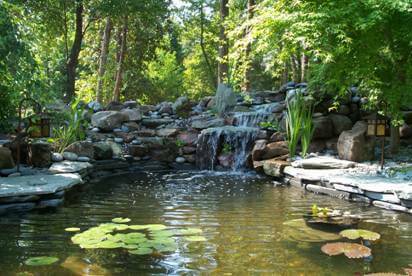 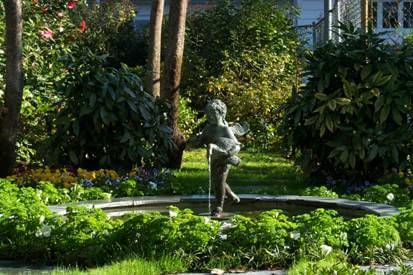 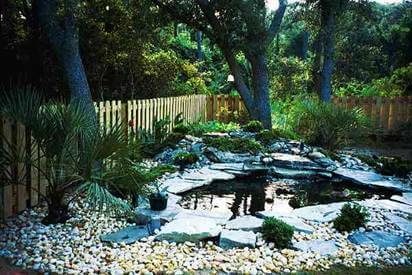 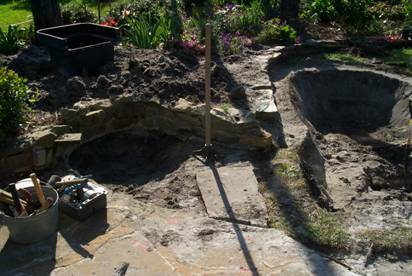 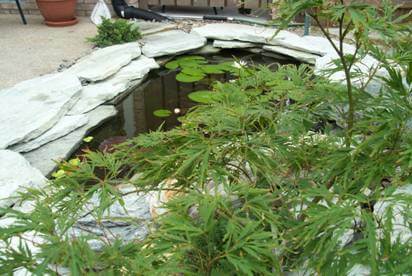 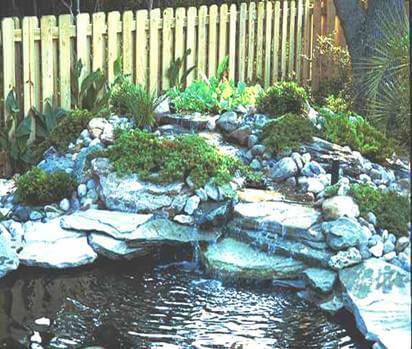 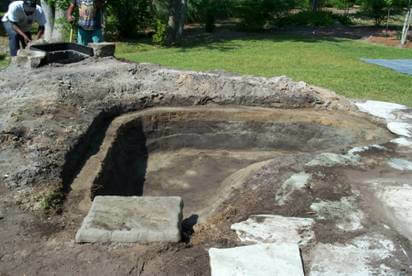 From pond repair to filtration services, we are here for you. 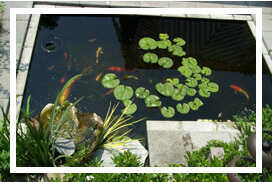 Our team will work with you to find cost-effective solutions to all your pond needs. 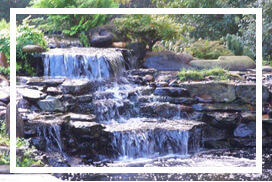 Call us today to speak to member of our team. 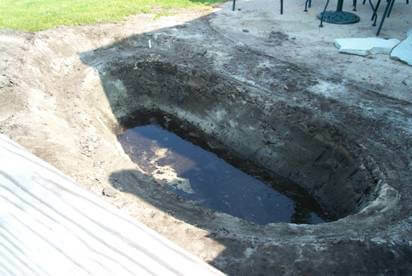 Discounts are available; please inquire within our location. 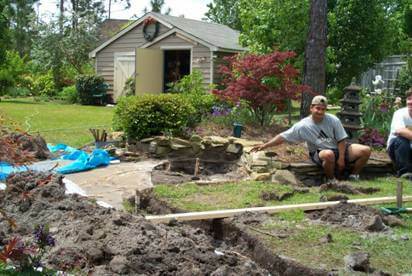 From new construction to renovations, repairs and historic landscape restoration, you can be assured of quality and style that is uniquely built with your needs in mind. 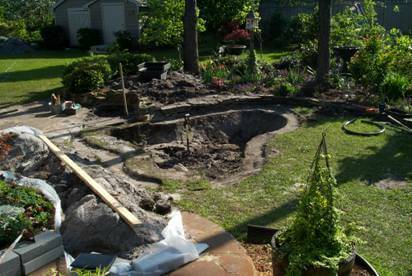 We can also develop a site plan for the do-it-yourselfers.